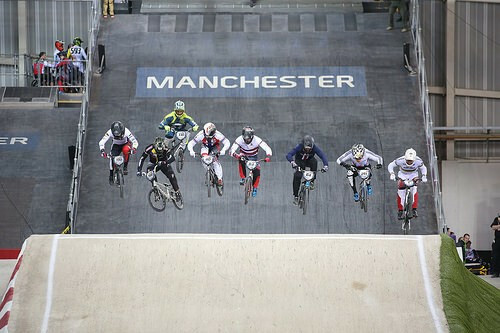 Australian cyclist Caroline Buchanan is expected to make a full recovery after being involved in an off road crash. 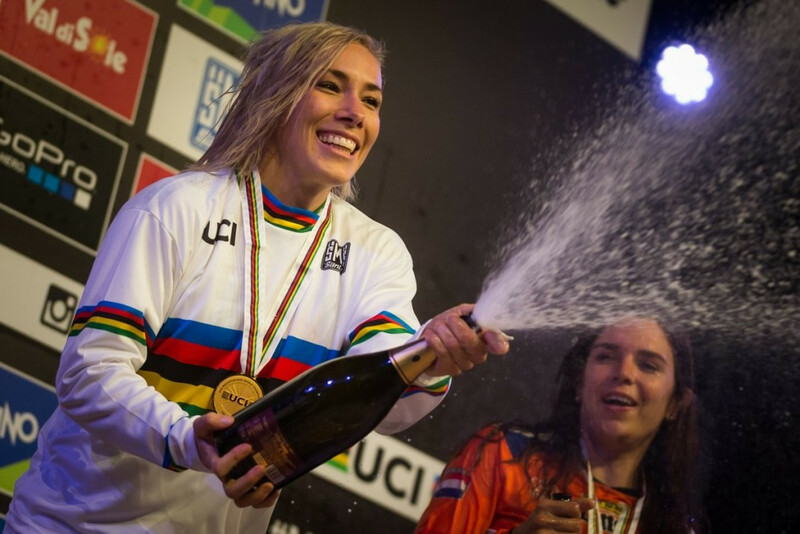 Australia’s Caroline Buchanan claimed the women's four-cross gold medal for the fourth time in her career at the International Cycling Union (UCI) Mountain Bike World Championships in Val Di Sole. 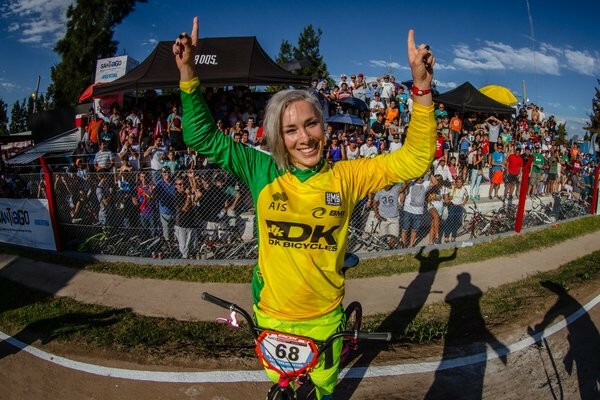 Australia’s Caroline Buchanan claimed victory in the first International Cycling Union (UCI) BMX Supercross World Cup event of the season in Santiago del Estero.